Shop homes & studios for romantic & young expats at yuppies' most favoured watering (pubs) pond. Niven Road shop home 3+1 $3,800. 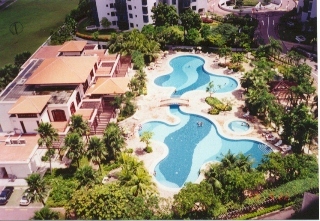 Costa Rhu 4+1, 16th floor 2100 sq.ft $5,500. 2+1 3700 sq. ft, $8,000. 4+1 2000 sq. ft $6,000 - $7000. 4+1 5000 sq. ft $17,000. 3+1 1830 sq. ft $4,500. 10 units only. Privacy. 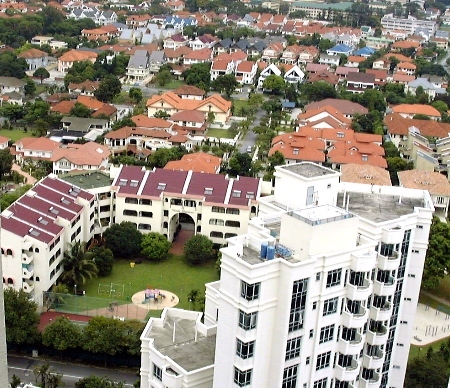 Free **house-hunting for expats if rental is above S$2,501. 2.1 | Personalised house-hunting for busy managers. S$100/hour. Paterson Tower 4+1 2700 sq. ft $5,000. 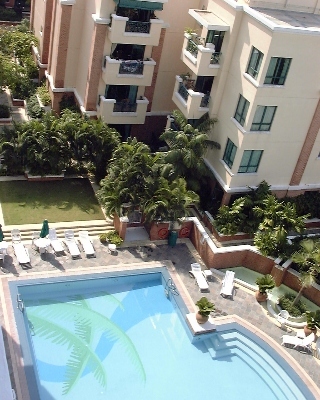 The Cairnhill 4+1 2900 sq. ft $4,500. New Springside Semi-detached 5+1+outdoor jacuzzi 5000. sq. ft built in, land 4600 sq. ft, $7,000. 10-min drive to American School. One unit at $5,000. Focus: Finding affordable homes for expats. 4. Internet Adverts by Owners & Realtors. 4.2.1 Balmoral apartment. Minutes to Shopping area Orchard Road. New with high quality furnishing. Bright and new fully equipped modern kitchen with 3 bedrooms. Minutes walk to Supermarket and mall. Near subway station (MRT). 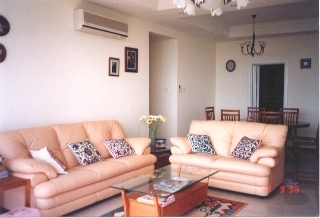 Rental $4,000.Please e-mail Rose at rose_haron@hotmail.com.sg or call 65-98201814. Click images to see bigger pictures. 70 St Thomas Walk room for rent at $750. 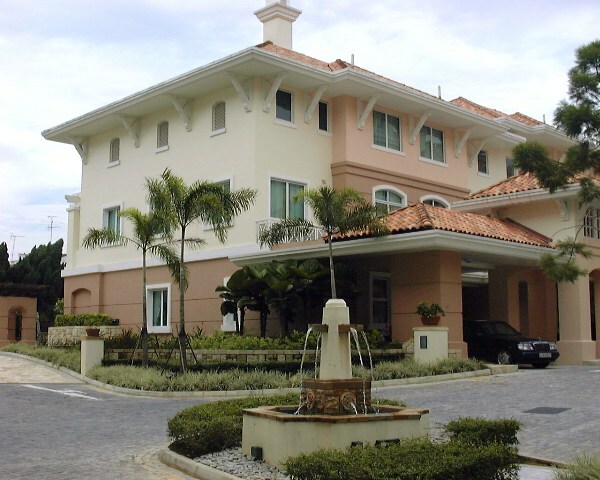 It is just off Killiney Road and it is a couple of minutes walk to Somerset MRT. It's a very spacious room and it's air-conditioned with an attached bathroom. 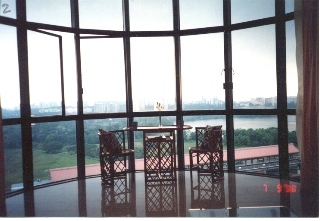 I am looking for immediate occupancy as I will be leaving Singapore very soon. showers, 2 toilets, yard. Large living, dining and kitchen. Quality finishing. Pool. Gym. Karin 96201038 /huey_louie@hotmail.com /Sam 98282054. Personalised dog or cat boarding, taxi. 8.3 2001 Tips for expats and owners: Excerpts from The Internet Realtors, Singapore. 9.1 | Singapore subway map, postal districts favoured by expats & foreign schools. 9.4 | How much should you ask for a decent housing allowance?
" Be Kind to Pets" Tips for a longer life educational articles supported by Asiahomes Internet. 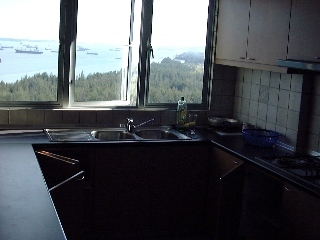 Blk 1002, Toa Payoh Lor 8, #01-1477, Singapore 319074. Tel: +65 9668 6468, 254 3326, 254 2728, 9668 6469. 85: Apr 15 01: The Cairnhill 3000 sq. 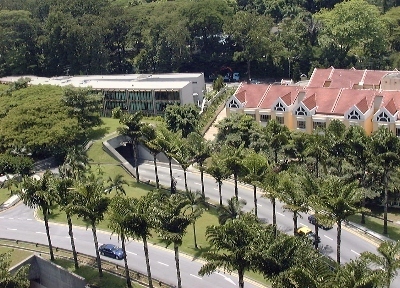 ft $5,000 near Orchard Road. 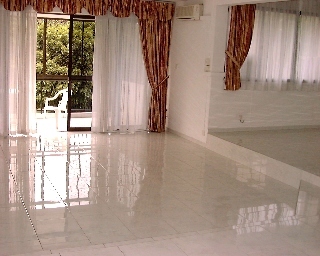 84: Apr 15 01: Cavenagh Lodge 3-bedroom at $4,500, near Orchard Road. 83: Apr 14 01: Nanak Mansions maisonettes (purple roofs) with spaciousness at $5,000. The Makena (white building) with sea views 4+1 1700 sq. ft $5,000. River fronting Camelot. 3+1 2433 sq. ft $8,500, 2733 sq. ft with patio on ground floor. $9,160. 4+1 2626 sq. ft $9,000-$9,500. 80: Palm Spring. Caucasian family enclave 3+1 $5,000. 4+1 $6,000 . Click thumbnail to see bigger picture. 79: Mar 29 01: The sea facing Makena 2-bedroom $3,500. Costa Rhu 4+1 2100sq. ft $5,200. Click thumbnail to see bigger picture. 78: Mar 30 01. The newer Duchess Crest 5+1 townhouses at $13,000 as an alternative to an old bungalow with pool. Click thumbnail to see bigger picture. You get back your money if the ad is not published. You can amend your advert after publication. Free of charge. +65 9668 6468, 254 3326, 254 2728. +65 256 0501, 4545 843.